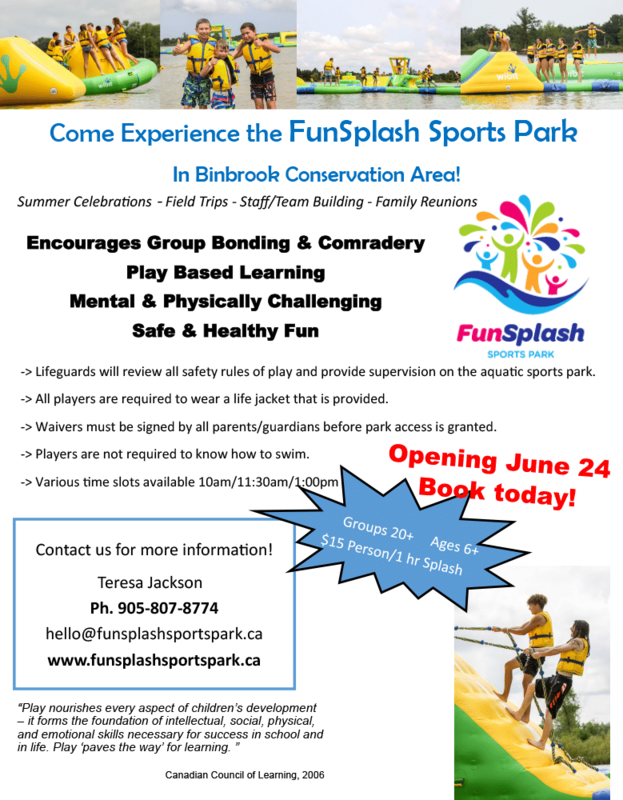 New to the FunSplash this year!!! 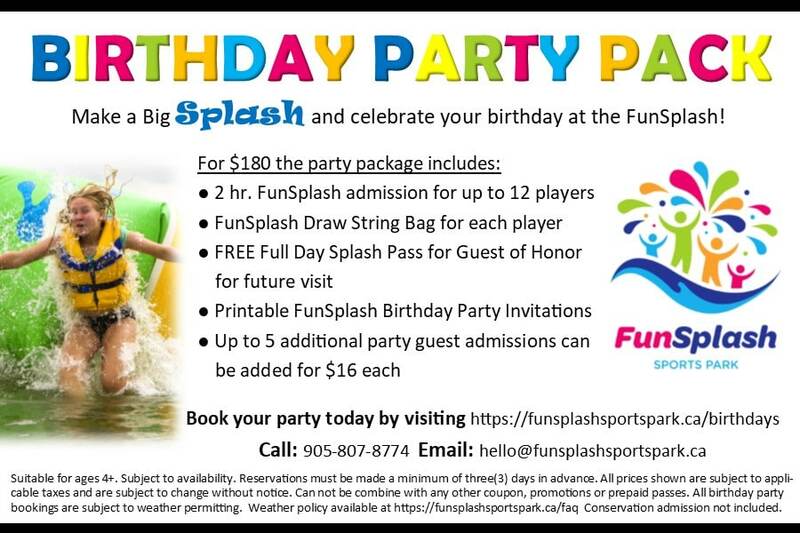 We are now offering a birthday party pack making hosting your next birthday at the FunSplash even easier! Make a Big Splash and celebrate your birthday at the FunSplash! For your information: Suitable for ages 4+. Subject to availability. Reservations must be made a minimum of three(3) days in advance. All prices shown are subject to applicable taxes and are subject to change without notice. Can not be combine with any other coupon, promotions or prepaid passes. All birthday party bookings are subject to weather permitting. 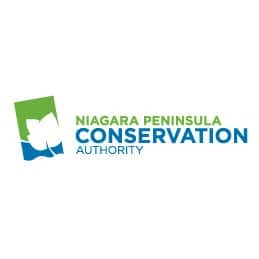 Weather policy available at https://funsplashsportspark.ca/faq Conservation admission not included. Get a Birthday Invite you can use for your party invitations! Click here to download. 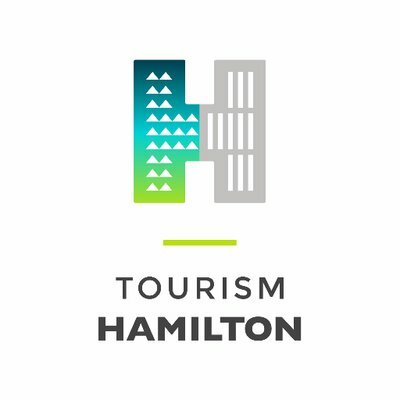 Involved with an organization that needs to do some fundraising? We have launched our FUNdraising Program! For further information or to set up your FUNdraiser, please send us an email! 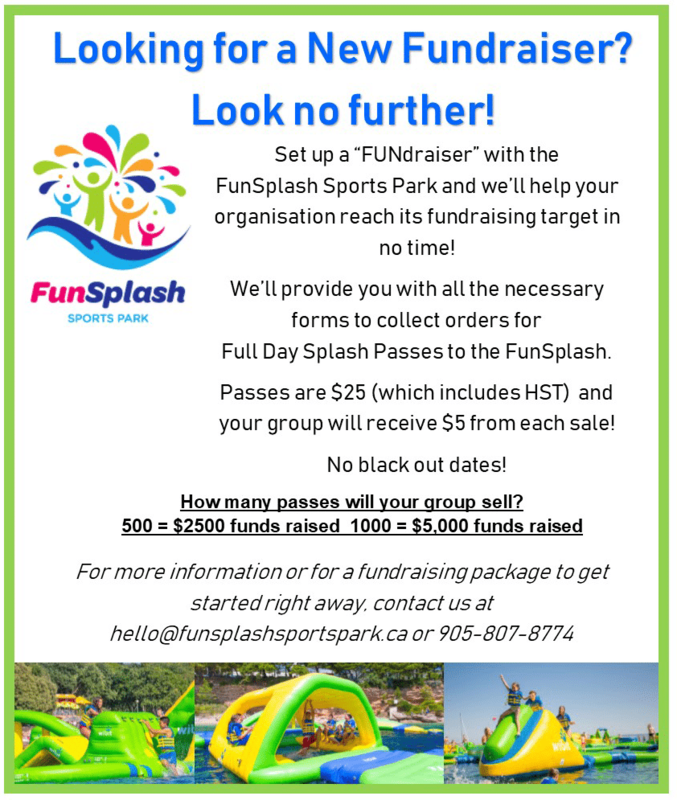 FunSplash is always open to hearing about your organization and we encourage you to contact us regarding your fundraising events. However we receive a lot of donation requests and therefore will only get back to you if we are able to support your fundraiser. Groups of 10+ players receive a 10% discount! Planning a group trip, team building event, summer party or family reunion to the FunSplash? Check out some more information here and contact us ASAP for your booking! 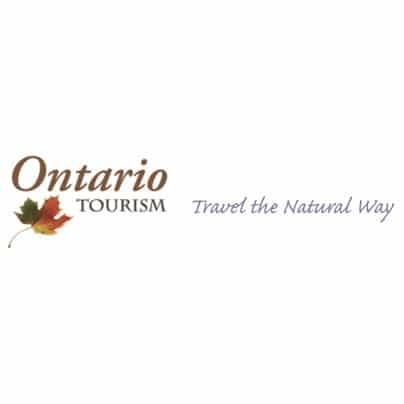 Stay informed on all our latest promotions, specials, deals, events, and more! Don’t miss out! Sign up below to join our mailing list. You can unsubscribe at any time.